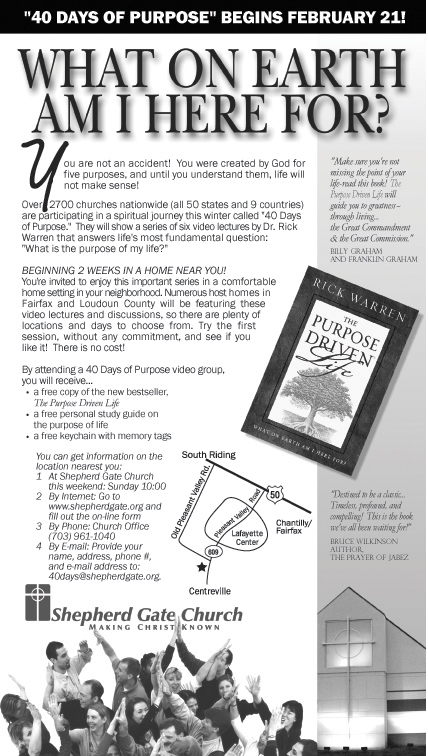 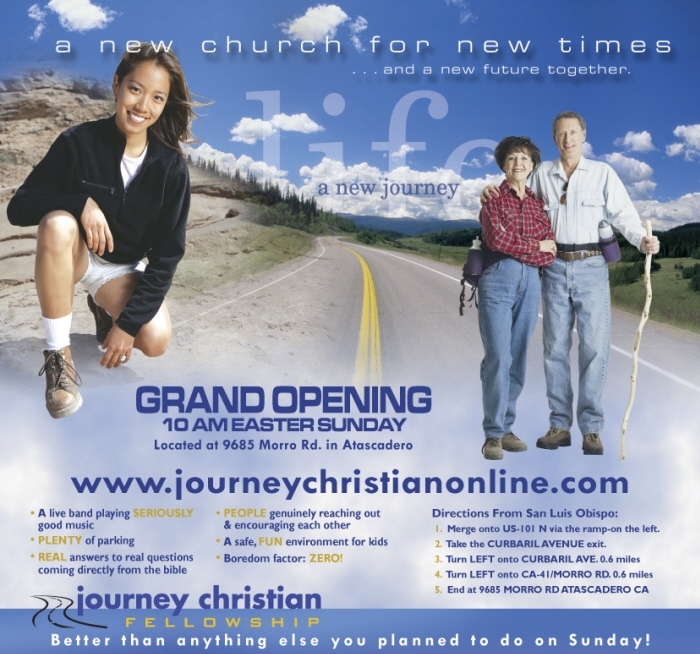 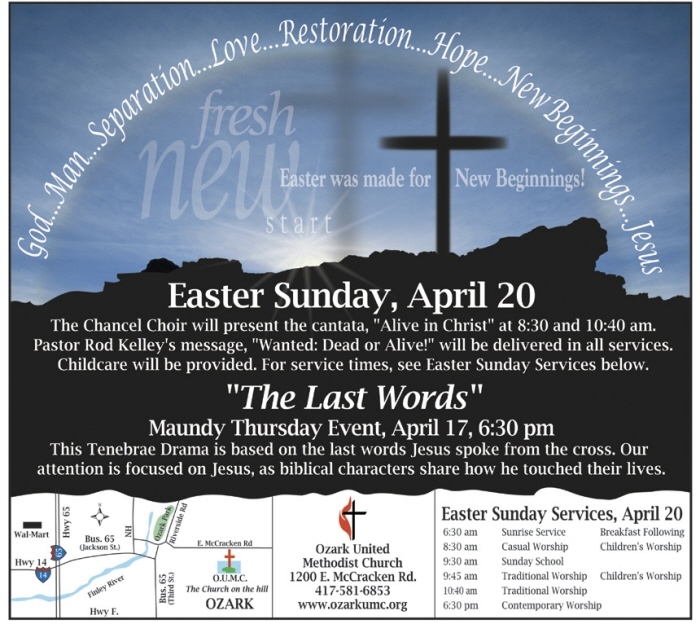 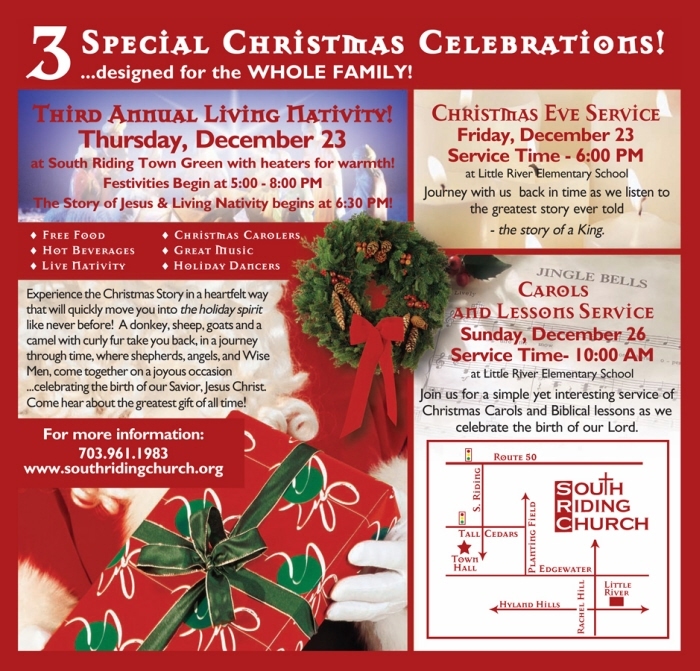 Shepherd Gate Newspaper Ad - Newspaper Ad promoting the 40 days of purpose event. 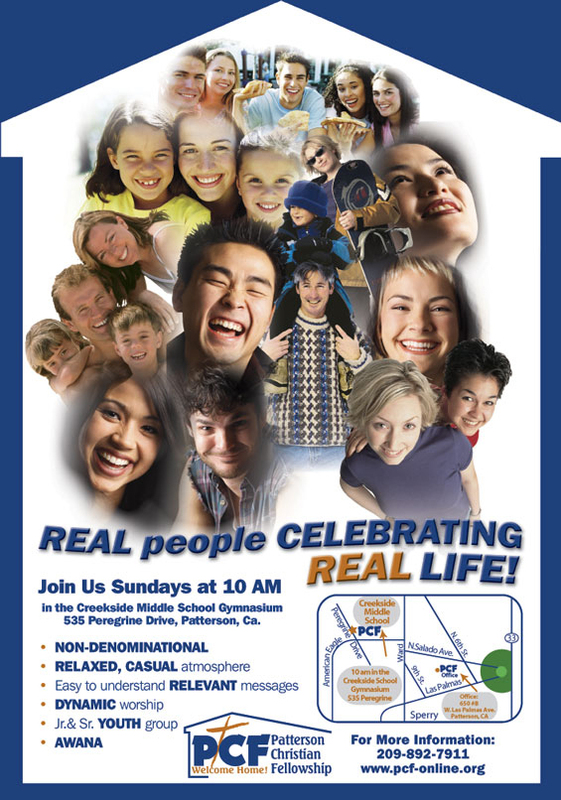 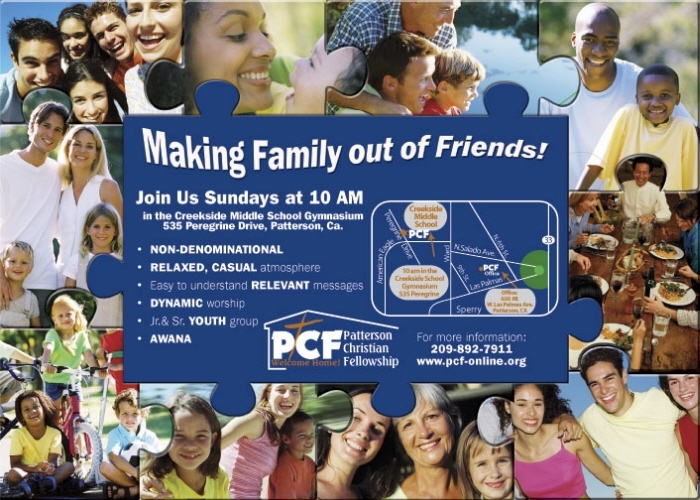 Collage Ad promoting a new church plant for PCF. 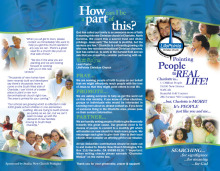 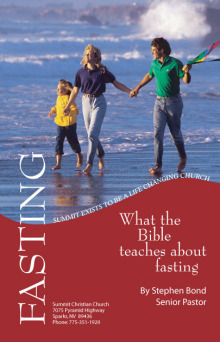 PCF Magazine Ad - Magazine ad to promote a new church plant called PCF.